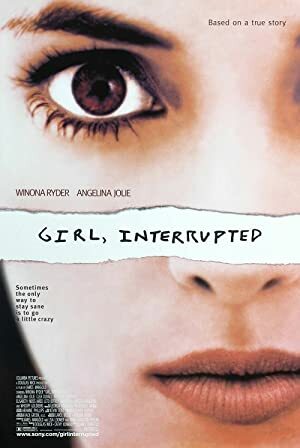 Girl, Interrupted (1999) – What's New on Netflix Canada Today! Based on writer Susanna Kaysen’s account of her 18-month stay at a mental hospital in the 1960s. Unable to cope with reality and the difficulty that comes with it, 18 year old Susanna, is admitted to a mental institution in order to overcome her disorder. However, she has trouble understanding her disorder and therefore finds it difficult to tame, especially when she meets the suggestive and unpredictable Lisa.